This Friday 23rd November we have an exclusive Black Friday special offer discount code available. 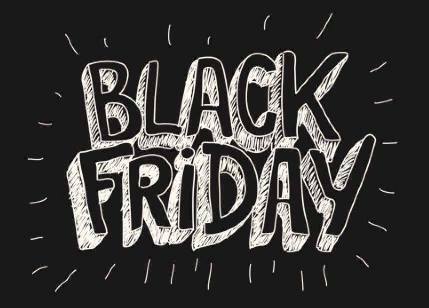 All online reservations made on our website using special offer discount code blackfriday will receive an exclusive discount off the cost of accommodation. This special offer discount code applies to our normal room rates for all future available dates. The discount code is valid from 08:00 on Friday 23rd until 23:59 on Sunday 25th November 2018. The special offer discount code blackfriday must be entered online at the time of booking. Applies only to new online bookings made on our website here: book online. Cannot be retrospectively applied to existing bookings. For more discounts and special offers on our blog click here: discounts and special offers.